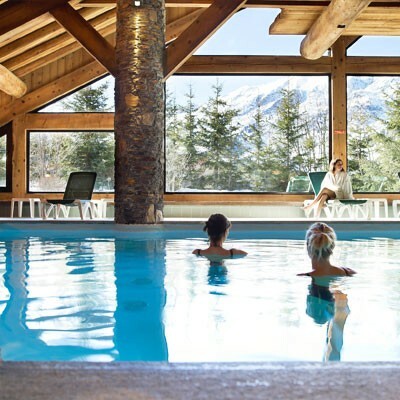 Enjoy a bubble of wellness in the warm and cosy atmosphere of the mountain chalets in Les Fermes de Méribel Pierre & Vacances Premium Residence, in Méribel. In a soothing natural environment high up in the mountains, the Deep Nature spa is a space to rest and unwind. 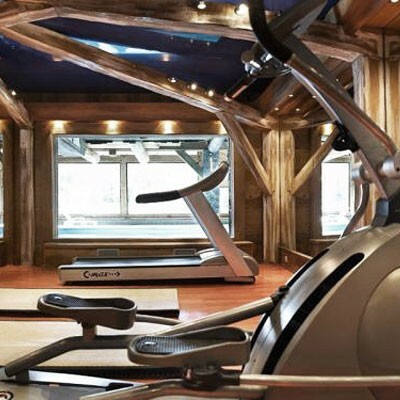 Residents can take advantage of the indoor heated pool with its large bay windows providing a view over the Alps, the saunas and hammams and a cardio-training room. Deep Nature offers a diverse range of signature massages adapted to every need: deep relaxation with the Immersion massage, to sculpt and tonify with the Oxygen sports massage, gentle relaxation with the Original massage or concentrating on the face with the Star massage. Make your choice and relax! With an easy access and guaranteed snow, Méribel allow every skier to enjoy the 3 Vallées ski area’s infinite possibilities. 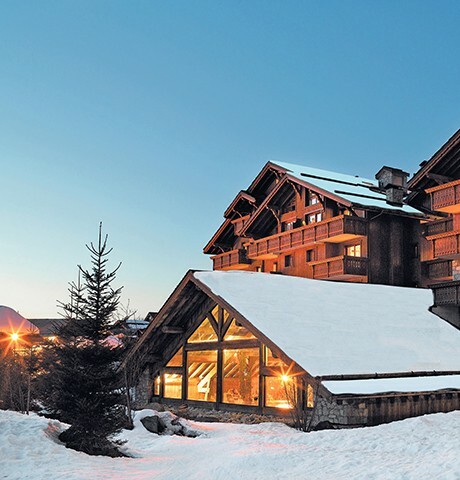 This residence nestled at the heart of Méribel showcases the Savoie region's architectural traditions. Divided between six stone and wood chalets, its apartments prioritise space. The interior design’s warm, welcoming colours and scalloped wood cladding exudes mountain charm. All accommodation boasts a balcony with views over the Alps.